November 15th is National Bundt Day! 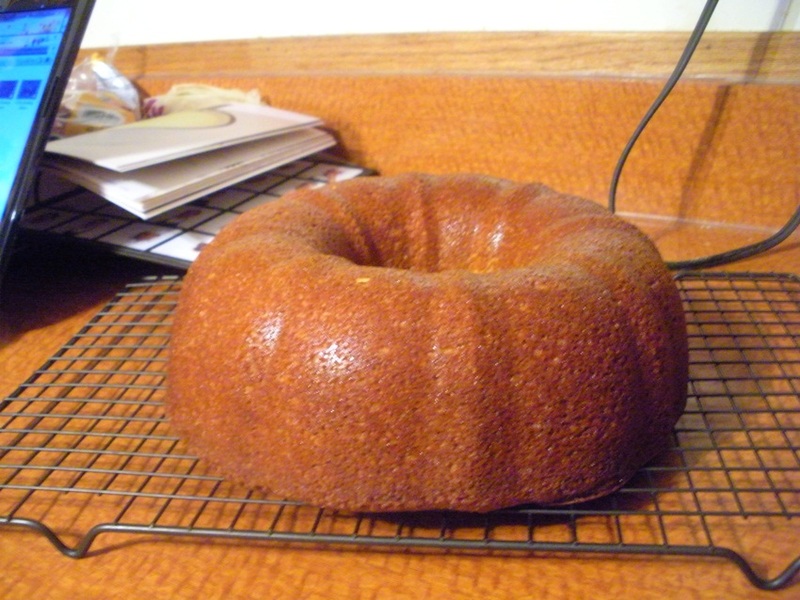 Leading up to that, the Food Librarian has been posting a bundt a day since October 15th. She’s also going to send an ‘I Like Big Bundts’ pin to everyone who makes a bundt and sends her a picture of it before November 24th, so if you’ve got time in the next few weeks, try this one out and send her a picture here! I was looking for a fall-feeling recipe, (and hoping for a break from apples,) and this cake hit the spot! 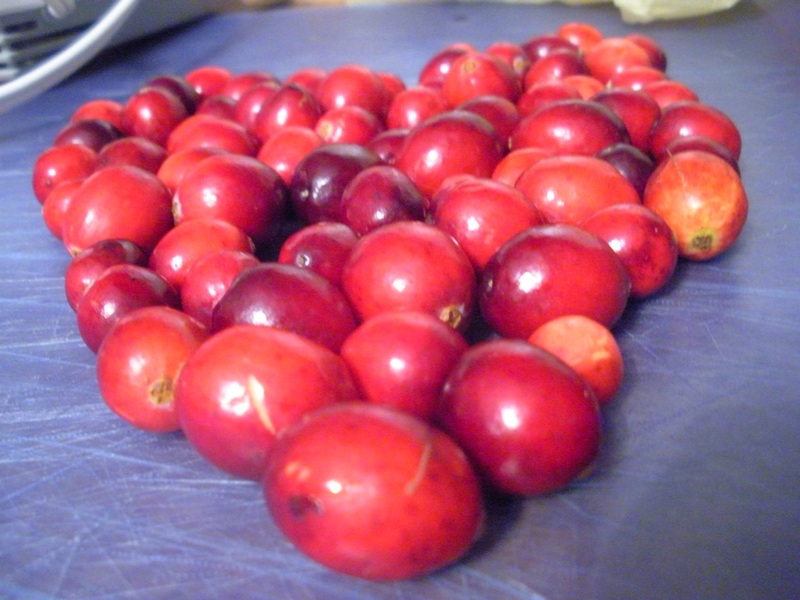 I’ve apparently never tried raw cranberries before, but EWWRG they are awful! I tried one before making the cake and got really concerned that I had misunderstood and the recipe wanted craisins. All’s well, though, as they become delightful once they’re baked into the cake. They’re a nice bit of tartness in a lovely fluffy bundt. Halves was as "chopped" as seemed necessary to me. Preheat the oven to 350 degrees. Grease and flour a 9″ bundt pan. 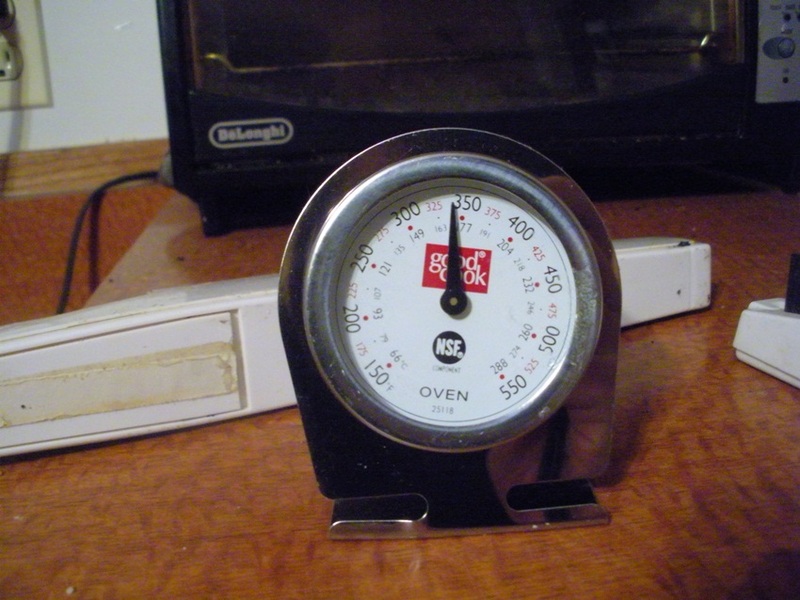 I just got an oven thermometer this weekend. And got some jeans hemmed for the first time. I feel so oooold! I am super suprised to find out our oven's actually fairly accurate, at least at the front! 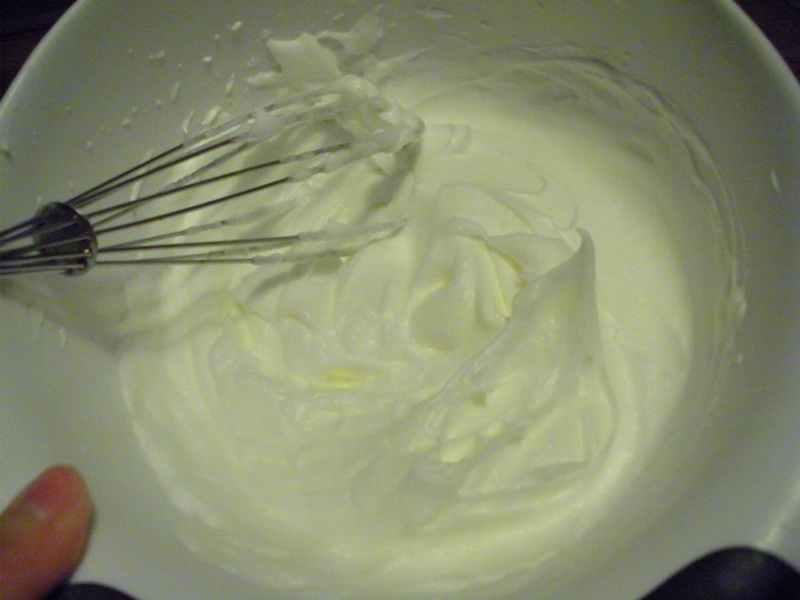 In a large bowl, beat the egg whites until stiff. Beat in the sugar until fluffy, then mix in the olive oil. Not as green-yellow as I expected. In a separate bowl, stir together the flour, baking soda, salt, cinnamon, and cloves. Alternate adding the egg mixture and the buttermilk to the flour mixture, mixing after each addition. Adding about a quarter each time seemed good. 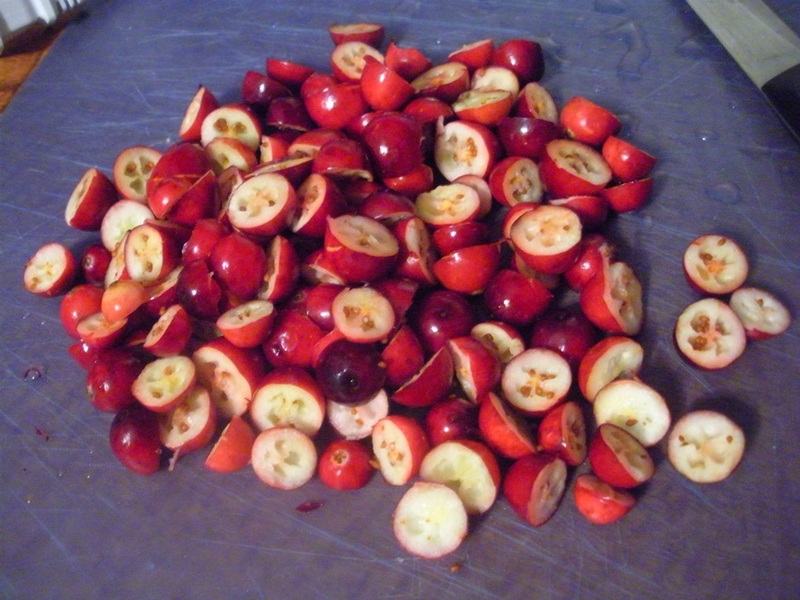 Fold the cranberries in, then pour into the prepared pan. Bake for an hour, or until a toothpick inserted in the cake comes out clean. Cool in the pan for 10 minutes, then flip out on a wire rack to cool completely/until you’re hungry. For once, I didn’t think this needed any frosting or glaze, but if you need something sweet a dusting of powdered sugar will probably do nicely. Preheat the oven to 350. 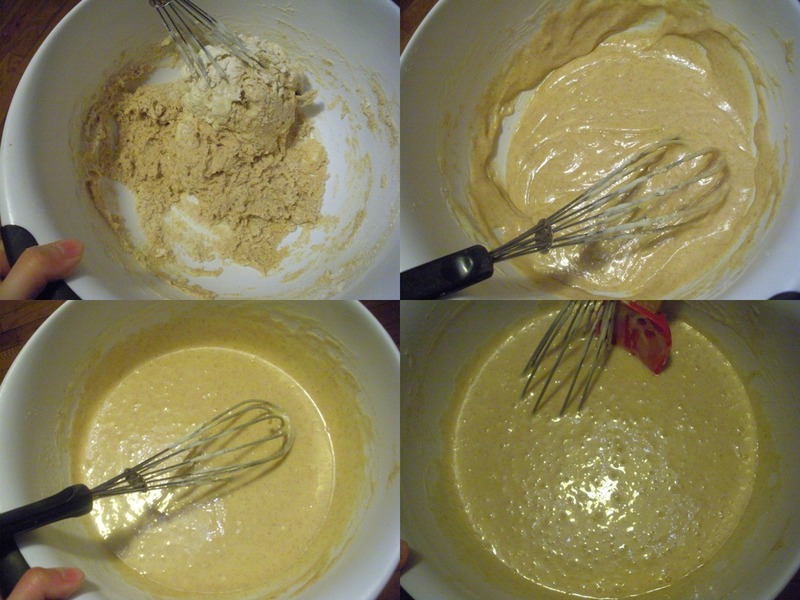 Grease and flour a 9″ bundt. 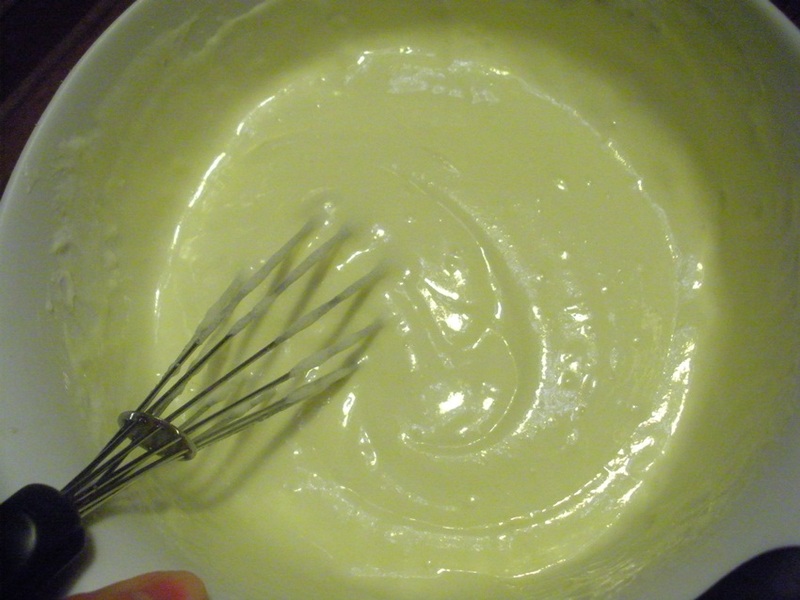 Beat the egg whites in a large bowl until stiff. Beat in the sugar until fluffy, then mix in the olive oil. In another large bowl, mix the flour, baking soda, salt, cinnamon, and cloves. Alternate adding the egg white mixture and the buttermilk, one quarter at a time, to the dry goods, beating after each addition. 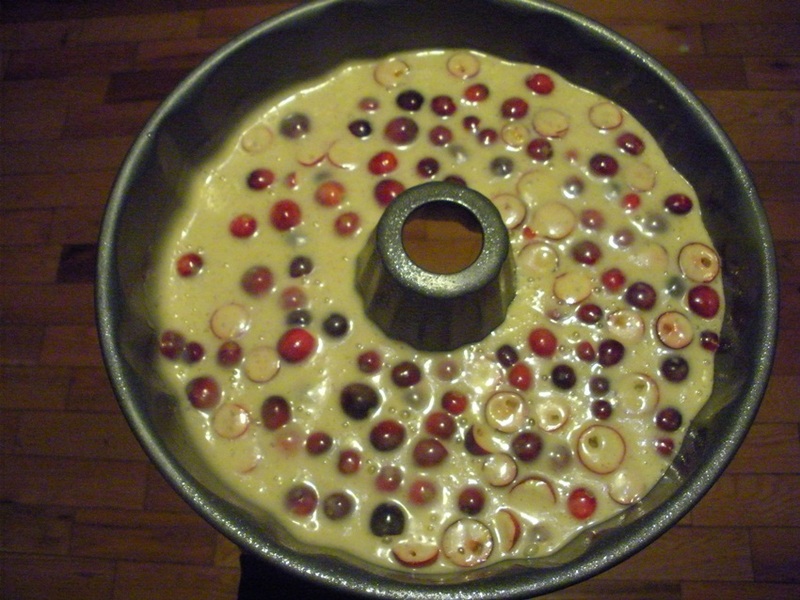 Fold the cranberries into the batter, then pour into the pan. 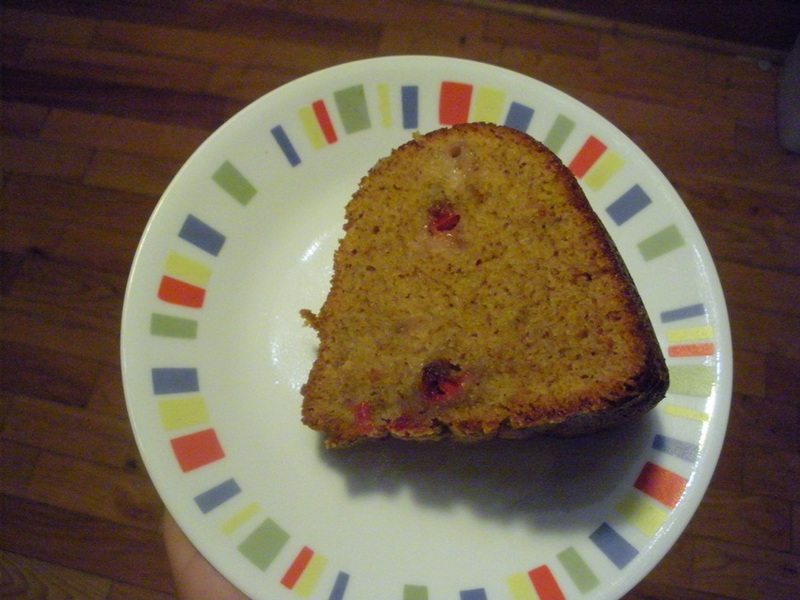 Bake for one hour, until a toothpick inserted in the cake comes out clean. Cool in the pan 10 minutes, then turn out onto a wire rack to cool completely. 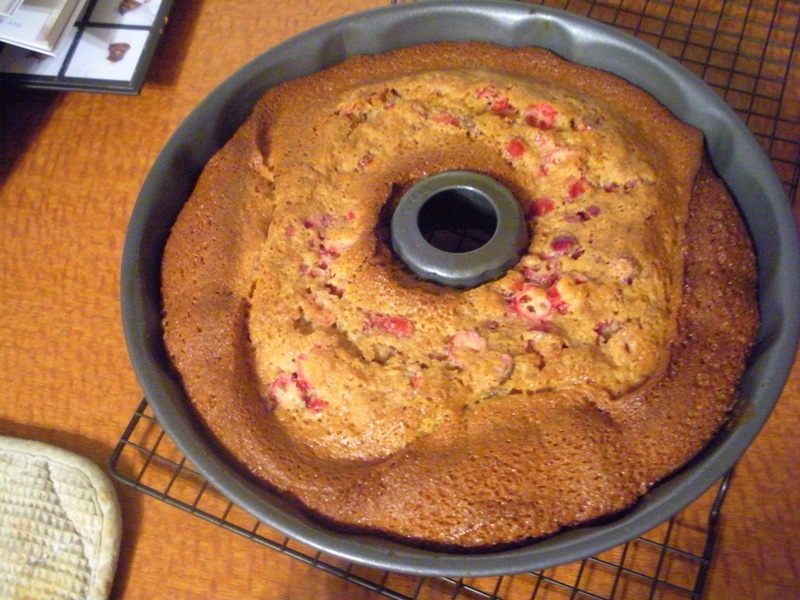 This entry was posted in Breakfast, Dessert, Snack and tagged Bundt Cake, Cranberries. Bookmark the permalink. hehe thanks! Hope life’s good on the far side of the world!